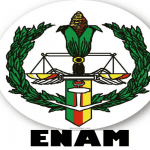 ENAM Anglophone 2019: 50 Pupil Magistrates NSAM Cameroon. A competitive examination for the special recruitment of 50 (fifty) Pupil Magistrates of English expression into the Magistracy.and Court Registry Division of the National School of Administration and Magistracy (NSAM), has been announced for the 2019/2020 academic year. The application fees for the competitive examinations stand at FCFA 15,000 (fifteen thousand) payable at the Regional Delegations of the Public Service and Administrative Reform. Candidates shall submit their applications, against a receipt, directly at the Regional Delegations of the Public Service and Administrative Reform . Applications must arrive at the Regional Delegations of the Public Service and Administrative Reform not later than 18 May 2018 which is the deadline. a) Saturday 30 June 2018. 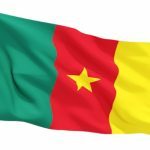 Concours ENAM spécial 2019: 50 Auditeurs de Justice anglophone Cameroun. 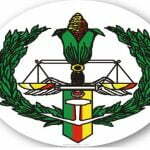 ENAM Anglophone Entrance Cameroon 2019-2020: 50 Pupil Magistrates NSAM.